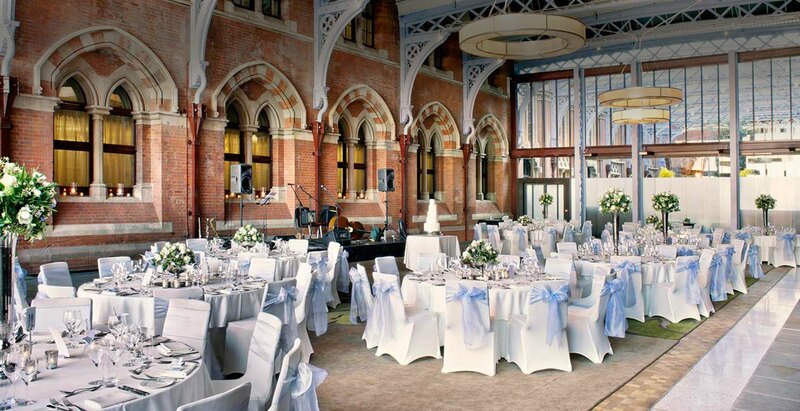 We recently worked on a vibrant and super-stylish Colombian-themed wedding party held at St Pancras Renaissance Hotel, and meticulously planned by wedding planner extraordinaire, Charley Beard. It was fantastic to work with wedding planner, Charley Beard. Charley is one of London’s most sought after wedding planners, and won ‘Best Wedding Planner in London & South East’ at the London Wedding Industry Awards 2016. She’s also (as if that weren’t enough!) 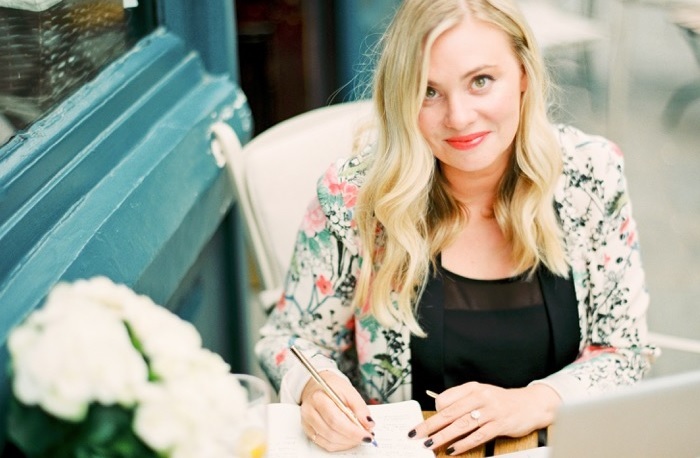 Founder and Editor of the multi-award winning Wedding Blog, London Bride. Charley’s blog is an absolute must-read for anyone planning a stylish wedding. It’s full of inspiration, from traditionally elegant to urban-inspired weddings. There really is something there for everyone! We very much look forward to working with Charley on more fabulous weddings in the future! If you’re looking for a DJ for your wedding party, why not get in touch? Our DJ’s specialise in Funk, Soul, Latin, RnB, Commercial, 80’s , Afro Beat, UK Garage, and everything in between. We’d love to hear from you! Click HERE to contact us.